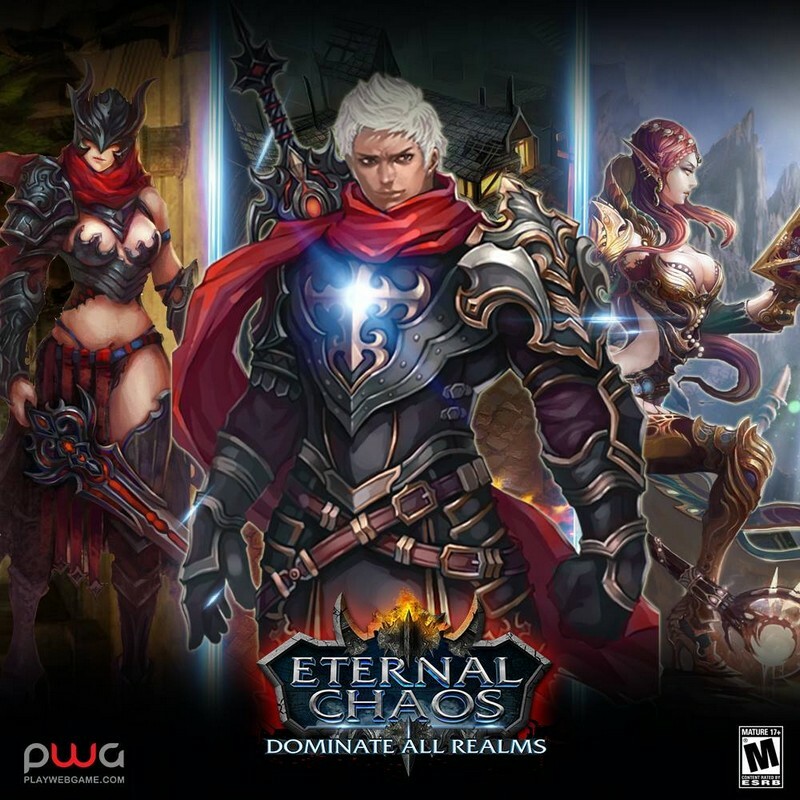 Eternal Chaos Online is a free to play fantasy MMORPG developed by Prodigy Infinitech for PC and it can be played in a browser or via a downloaded client. 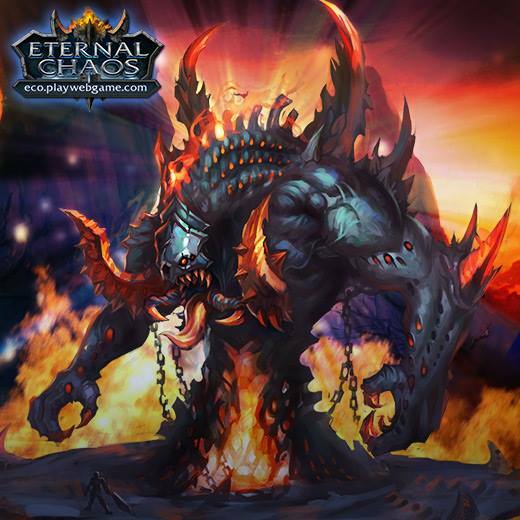 In Eternal Chaos players will find themselves needing to become a Berserker, Assassin, or Mage and traveling through different time periods in order to stop the evil Demon Shadow. 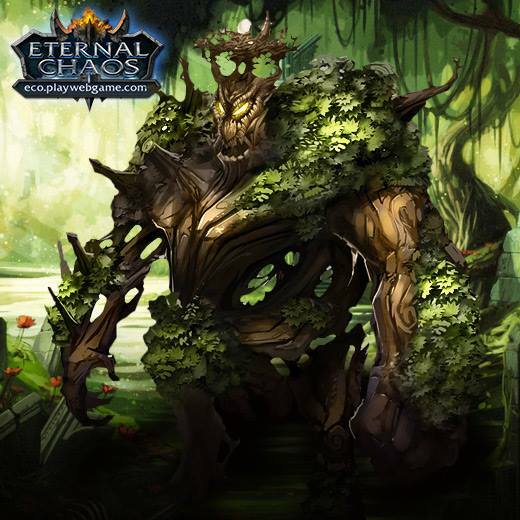 The Demon Shadow is causing major rifts in the timeline, resulting in you getting caught up in conflicts from different periods in time. 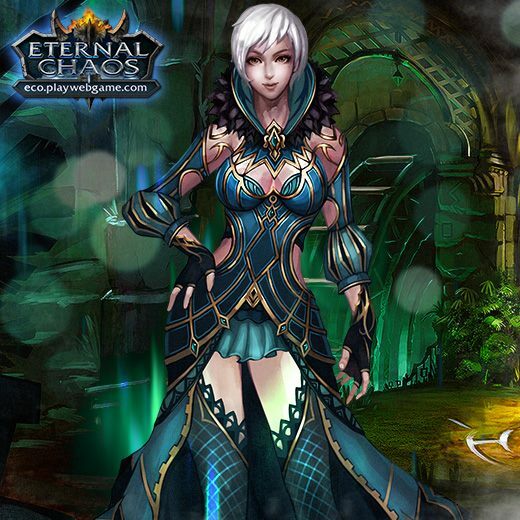 Can you stop the Demon Shadow, foil his plans, and return to your own time safe from harm? Seven Time Periods: Travel through time and stop the Phantom in seven different time periods: The Robinhood Era, Age of Emperor Li ,Age of Arthur, Age of Caesar, Age of Saladin, Age of Joan, and Age of War God. 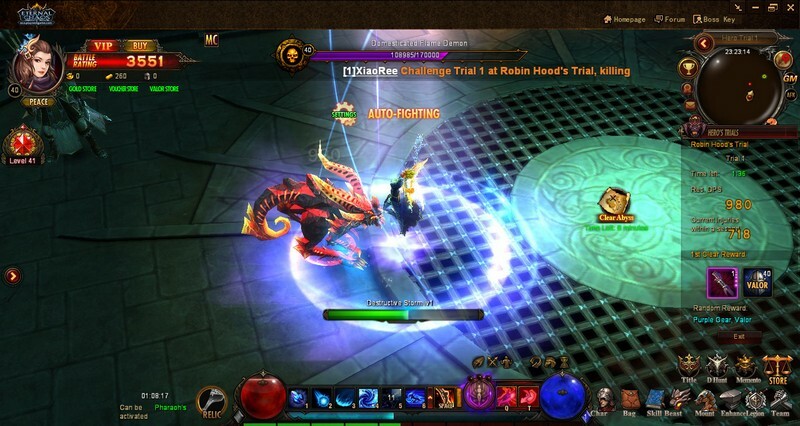 Three Classes: Become an Assassin, Berserker, or Mage and play your role throughout different points in history! 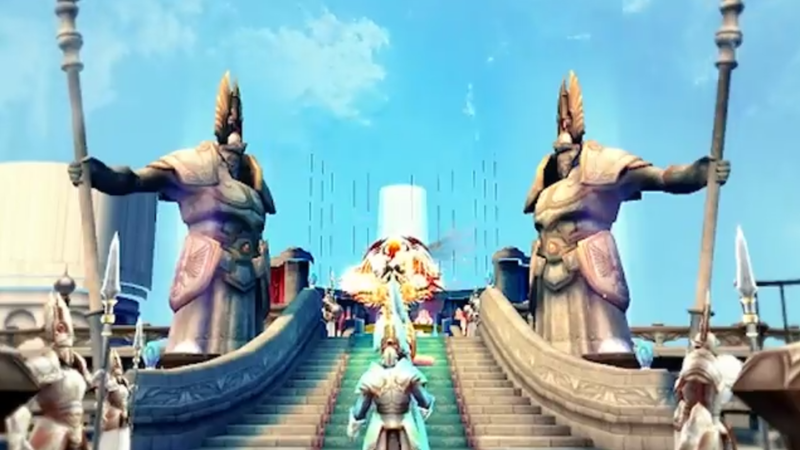 PvP Options: Fight in the Arena, 1v1 battles, 3v3 battles, 5v5 battles, or against World Bosses! Couple System: Become a couple with another player and receive exclusive bonuses for it! 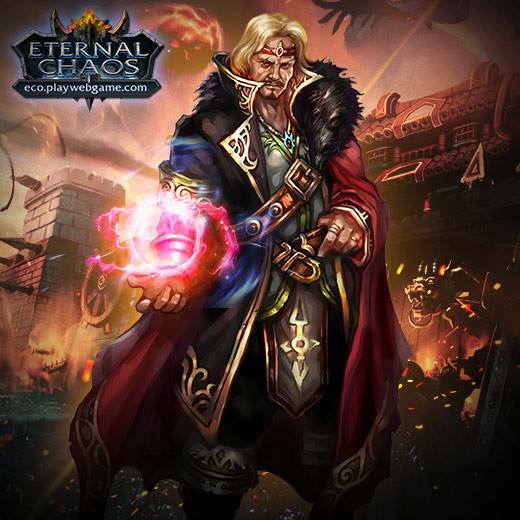 Playwebgame announces that its newest MMORPG, Eternal Chaos Online, will begin open beta on May 25.